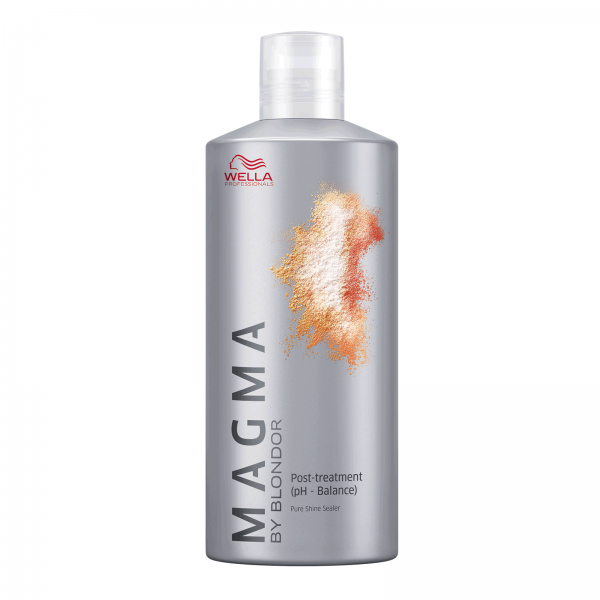 Wella Magma Post Treatment stabilises the pigments inside the hair due to a perfectly balanced pH value. 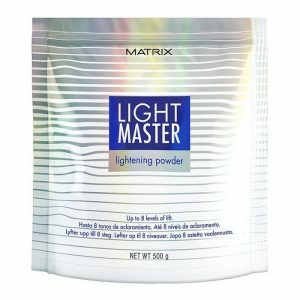 Ensures the tone and the lastingness of the colour result. 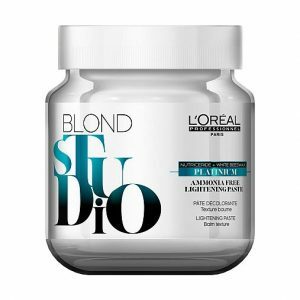 Gives intense shine and brilliant hair colours. • Stabilises the pigments inside the hair due to a perfectly balanced pH value. 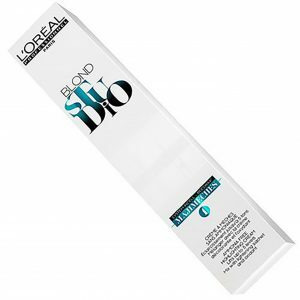 • Ensures the tone and the lastingness of the colour result. 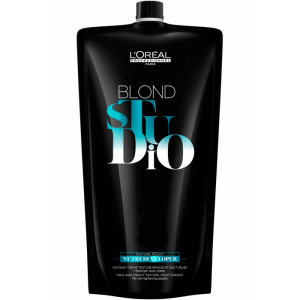 • Gives intense shine and brilliant hair colours.